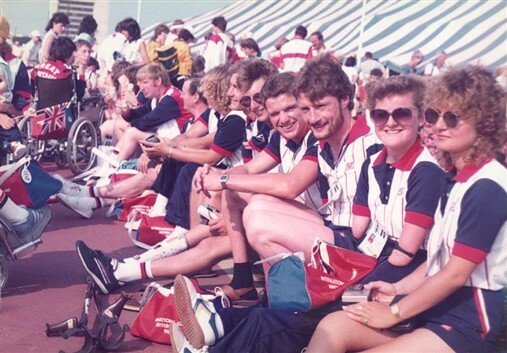 "I'd go into the venue; I'd warm up in a very insular focused way...Then I'd go into the holding room; each time I'd have my swimming cap on and dark mirrored sunglasses, because what it did, it kept other people from seeing into me, to keep that focus." 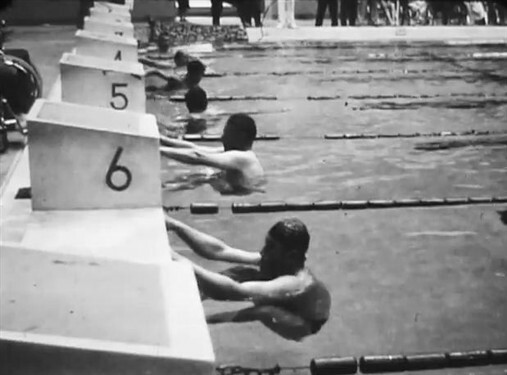 "'Les Autres' was not just people with Cerebral Palsy, people with particular impairments;it was a whole collaboration of disabled people and it needed a classification system that was able to manage that so swimmers with particular impairments were able to swim against swimmers with other impairments, but with some degree of equity." "I closed my mind to that noise and the one thought that was in my head, just before we got called to our markers, was that for every arm stroke, for every pull I'd take in that race, I will have swum two million metres in training: such a positive and powerful little thought to be lodged in my mind..."